Join us as proud members of the Shallot-of-the-Month Club. Tonight's dinner you'll want all week long. A simple recipe that lets shallots be the star of the show. 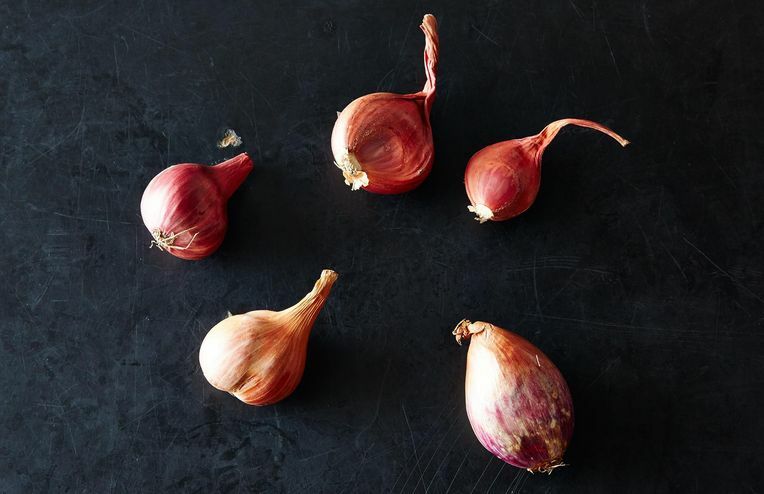 Now that you've mastered chopping onions, here's how to mince a shallot.